At Crestway Storage & Parking we provide more than just convenient and secure storage facilities. As new local owners and operators of Crestway Storage and Parking, our mission is simple: to provide the best secure storage and parking solutions to our customers at the lowest prices possible. We take great pride in our small, locally-owned business and our commitment to customer service to our beautiful San Antonio community. At this time, we offer secure RV storage, covered, and uncovered boat and vehicle storage in addition to a variety of enclosed options for self storage and business storage. 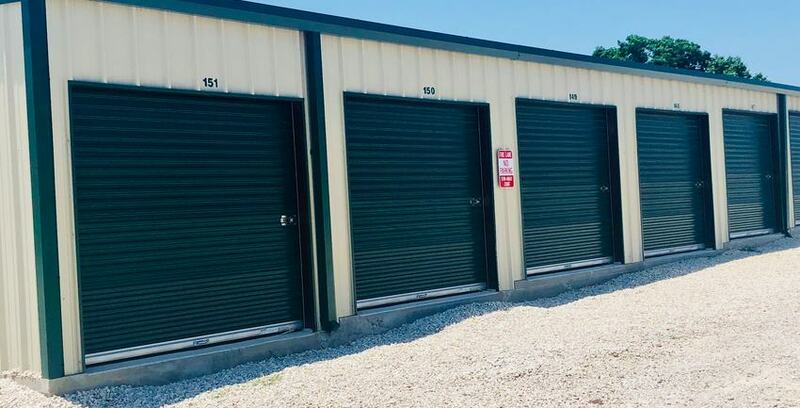 Our enclosed self storage units range in size from a economical 5′ x 10′ to a spacious 750 sf 25′ x 30′.